Come over to www.sprinkleteachingmagic.blogspot.com The best discussions happen here after the radio show airs! In this podcast you'll get to know Courtney from the blog Ramona Recommends. Courtney works with struggling readers and has over 1,200 children's books in her office! SheilaJane Teaching Radio is here to support your teaching success and passion for a meaningful life. 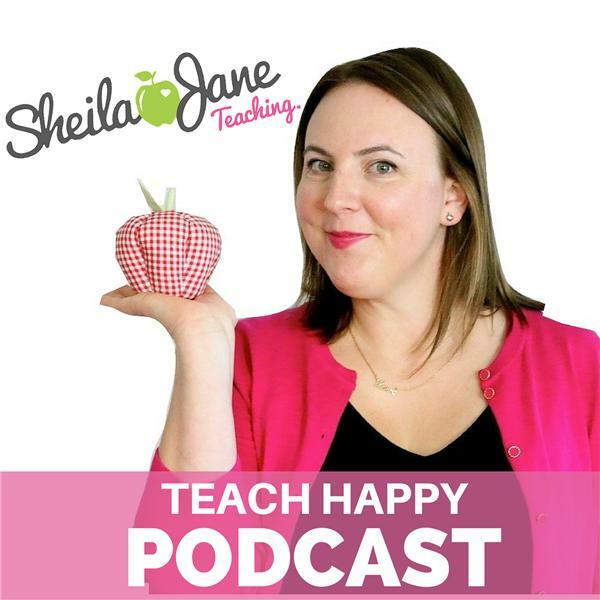 Become the teacher you want to be and let this radio show help you teach happy now! If you enjoyed this podcast make sure to follow and share the interview with your teacher friends.